The Afghanistan Campaign Medal (ACM) is a military award of the United States military which was created by Executive Order 13363 of President George W. Bush on November 29, 2004. The Afghanistan Campaign Medal was designed by the U.S. Army Institute of Heraldry. The Afghanistan Campaign Medal became available for general distribution in June 2005. 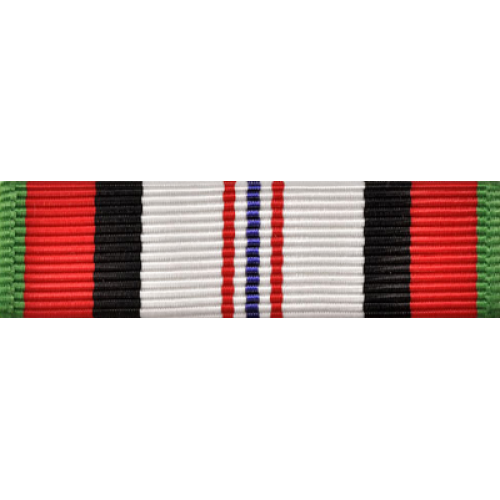 It is awarded to any member of the U.S. military who has performed duty within the borders of Afghanistan (or its airspace) for a period of thirty consecutive days or sixty non-consecutive days. The medal is retroactive to October 24, 2001 and is active until a date to be determined. Personnel who have been engaged in combat with an enemy force, or personnel who have been wounded in combat within Afghanistan, may receive the Afghanistan Campaign Medal regardless of the number of days spent within the country. 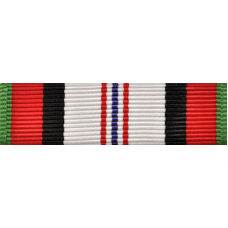 The medal is also awarded posthumously to any service member who dies in the line of duty within Afghanistan, including from non-combat injuries such as accidents and mishaps.